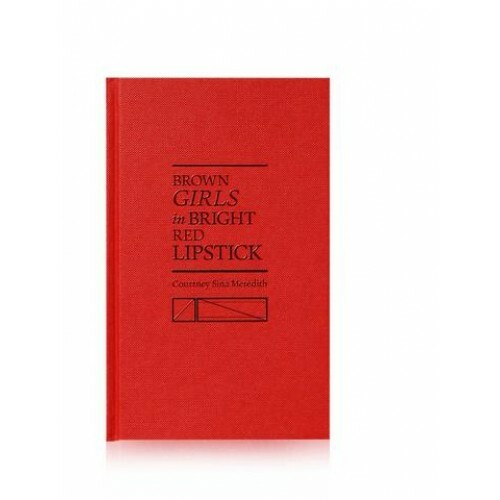 Brown Girls in Bright Red Lipstick is the debut poetry collection of Courtney Sina Meredith. no plans of making love to the land. Through her absorption of Berlin's high and low literary culture, her roots in the Auckland Samoan diaspora, and her familiarity with world Polynesian writing, she brings together an edgy singer's strength, wry insights, sensual material, beautiful shards, blood and breath, monsoons, and glistening water. Meredith is a performer, poet, musician and playwright. Her poetry in Brown Girls in Bright Red Lipstick explores contemporary urban life with an underlying Pacific politique and an educated, politically aware and international voice. The untold stories of a New Zealand icon.Winner of the 2013 Sir Julius Vogel Award for best collecte..
Wellington. The wind city. New Zealand's home of art and culture, but darker forces, forgotten for..
Tail of the Taniwha is Meredith's first book of short stories and follows her much lauded 2012 ..
A beautiful summer. An ugly past that won't stay buried.Paediatric surgeon Claire Bowerman has..
An acclaimed masterpiece of suspense, this psychological thriller is a mesmerising journey into the ..
Women in Aoteroa New Zealand make comics. They make slick professional comics and homemade crafty on..